Ok, so somewhere back in history they were probably Swedish, ’cause my Swedish Grandma used to make them. But we did what every good, red-blooded American family would do, and we got rid of all that fruit. Replaced it with butter, bacon and syrup. Now THAT’S yummy! And it’s my all-time favorite breakfast, and sometimes dinner, too. Every time I go back to visit my parents, my mom makes them. And both brothers miraculously know that they’re on the skillet, because they always show up. Try them for breakfast on Sunday. I guarantee, next time you make them, you’ll have to double the recipe! 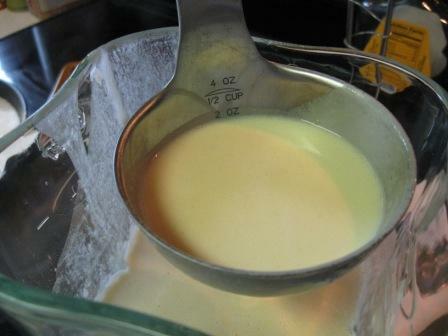 In a bowl, (I use a blender, but a bowl works just fine) beat the eggs and a small part of the milk. Gradually add flour, salt and sugar, mixing well. Slowly add the remaining milk and vanilla. Mix well again. 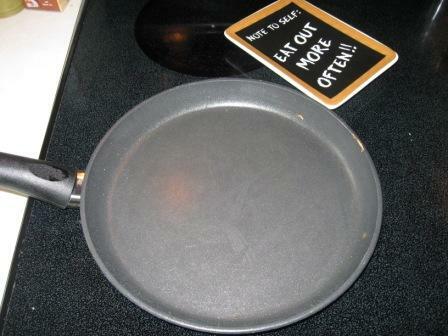 The batter should be very thin and smooth. If you need to, use a spoon to break up any lumps of flour. 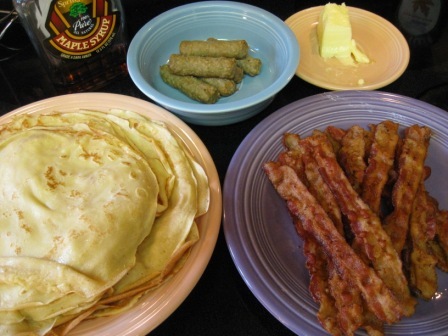 Set aside your batter and make your bacon, sausage, whatever. Or you can make the batter in between making batches of the meat. Preheat your oven to “warm” or 150, or the lowest setting you can, and stick a heat-proof plate in there to collect the pancakes. Might as well let the bacon and sausage hang out in there too. They can get acquainted. Let it brown a little on this side, then remove from pan and into the oven onto that plate you’ve got warming. 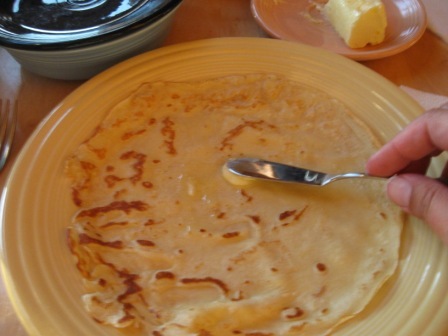 Repeat the process, re-buttering the pan maybe every pancake, or every other pancake – you’ll get a feel for it. 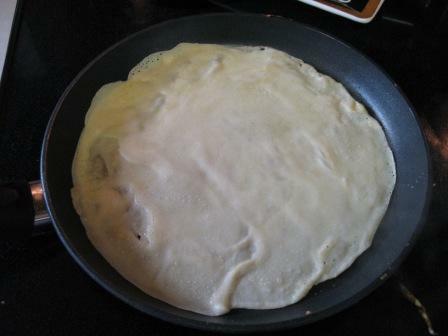 This process may make 10-ish pancakes, but it really depends upon how thin you’re able to get your pancakes. 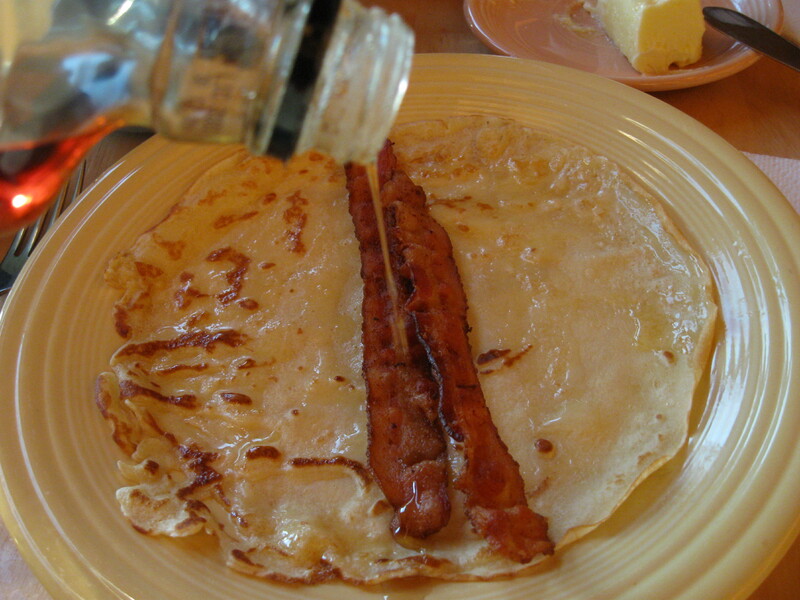 Once the pancakes are done, bring the whole shootin’ match – pancakes, butter, bacon, sausage, maple syrup – to the table. Yes, I have FiestaWare. It’s fun! After the butter, add in the bacon/sausage and maple syrup. I guess you could use another kind of syrup, but for me, there really is no other kind of syrup. Roll it up, cut a piece, and savor the deliciousness. You’ll never go back to buttermilk. Happy Sunday Morning Breakfast, all! This entry was posted in addictions, breakfast, favorite, food, home cooking, love, meals, morning, perfection, supper, Uncategorized and tagged eating, favorites, food, things. Bookmark the permalink. OMG!! I have to go get Paul so he knows what to make for breakfast tomorrow. This looks sooooo good. Toby will love it too. oh, they are so incredibly addictive. You’ll LOVE them, I promise. Just be patient while you’re making them, so they get thin. My favorite “stuffing” is…. (wait for it)…. SUGAR! My father’s family were sugarcane plantation farmers (and rum runners, shhhh). The less refined sugar was almost a caramel color and was simply delicious! Gosh, I haven’t thought of those massive sugarcane trucks loaded down with freshly cut sugarcane in a very long time. I just never know where where US Girls is going to take me from day to day. Steve pours molasses AND Karo Dark Corn Syrup on them… it turns my stomach to see him using THAT much sugar, but he just looooves it. Thanks for sharing that Laura!! OMG! 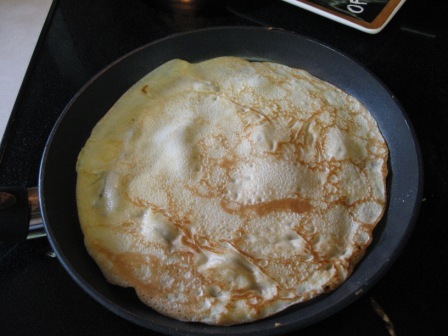 Crepes with bacon inside! Is this heaven? 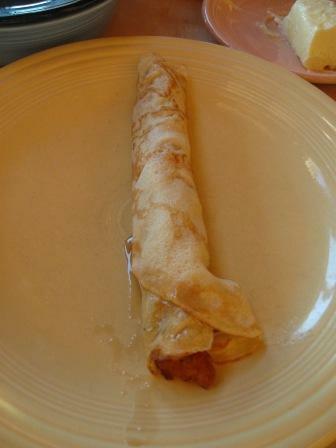 Now I want crepes . . . bad internet, BAD! I know! Not much fat involved here is there??? None. No fat AT ALL. The recipe is my gift to you, and everyone knows that gift-food has no fat or calories. So go on and enjoy! These looks so good, omg!!!!! I want them now!